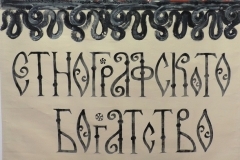 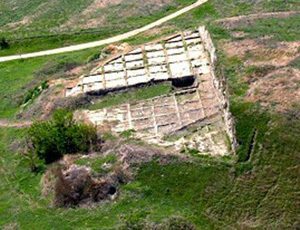 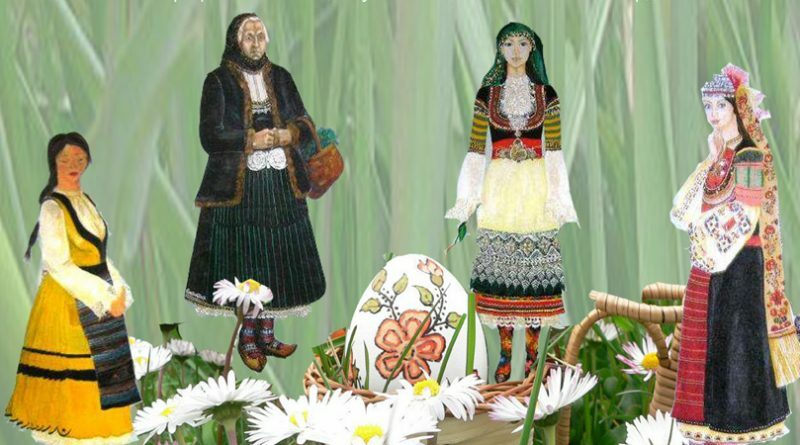 On 27 April 2016 at 13:30 in the Ethnography Department of Regional History Museum-town of Pazardzhik at 8 Otets Paisiy str. 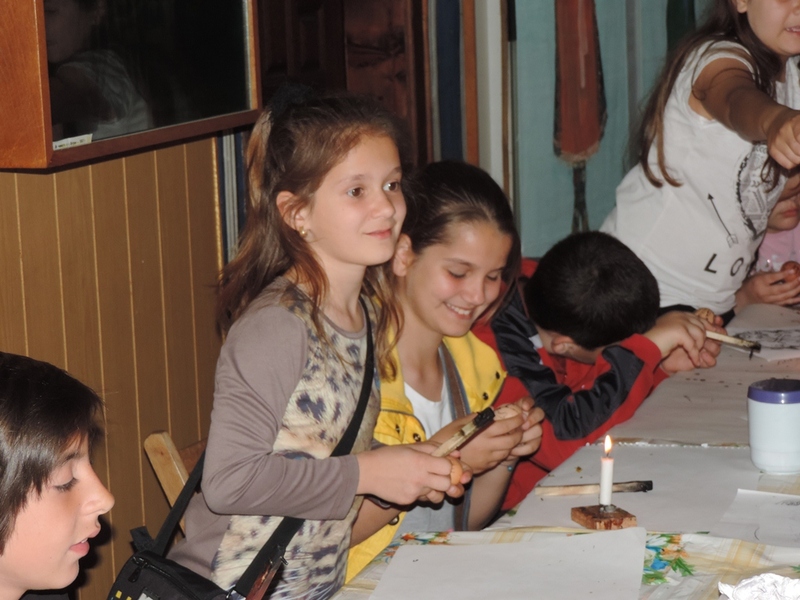 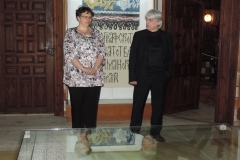 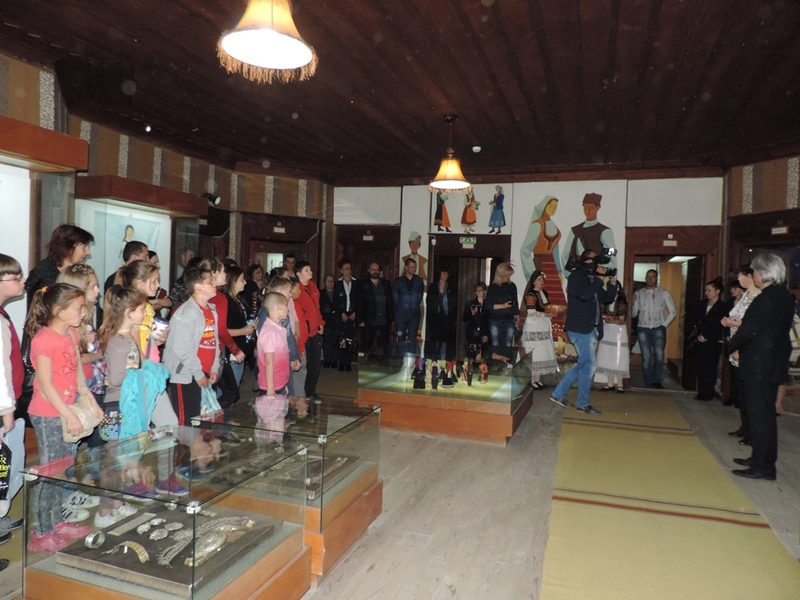 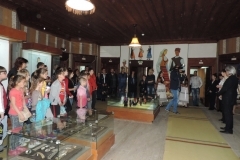 has been opened guest art exhibition Ihtiman Region Ethnography. 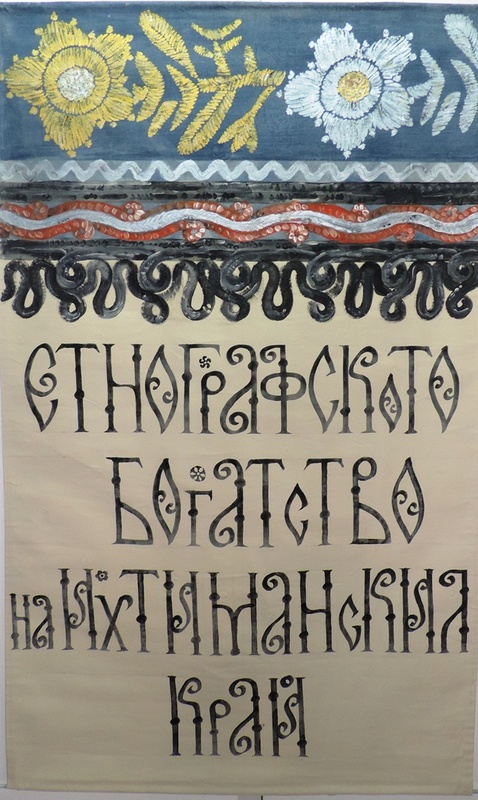 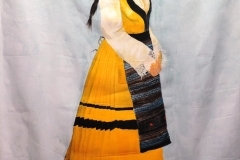 It has been designed in 2010 by order of Ihtiman History Museum by art studio Antoniya Lafchiyska managed by Elza Baldzhiyska and presents the typical folk costumes of the region. 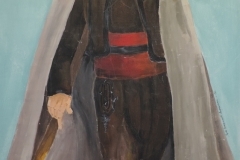 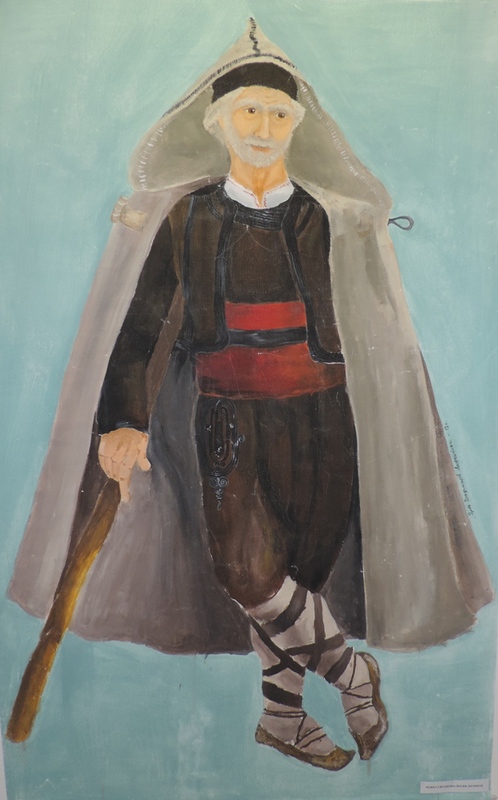 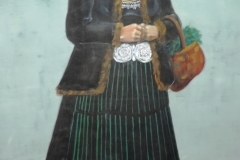 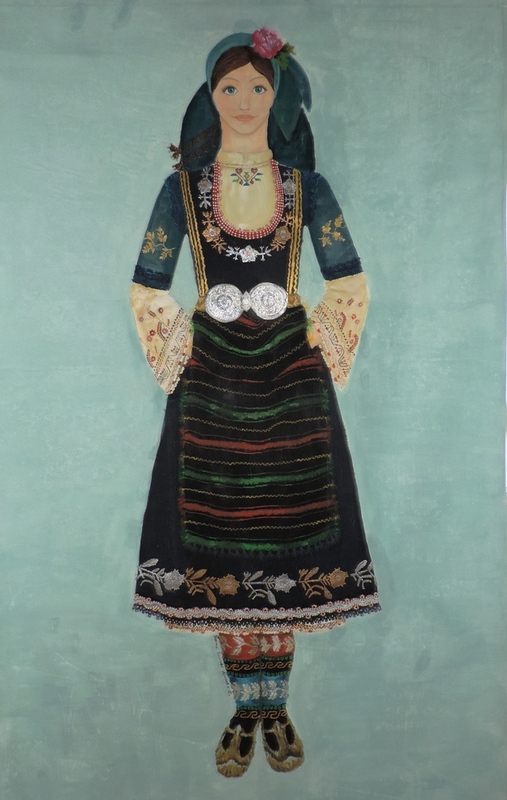 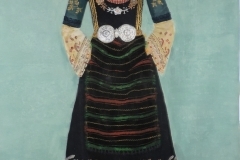 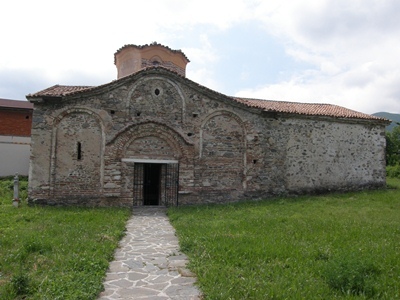 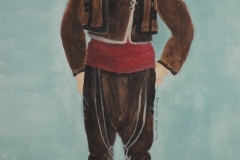 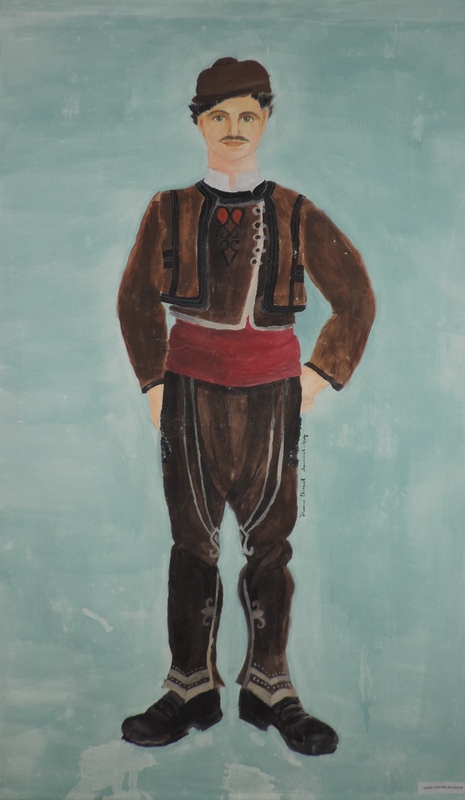 The visitors could see a wide variety of traditional garments designed to be worn in different seasons and at wedding (both for the bride and groom) as well as folk costume from Samokov region. 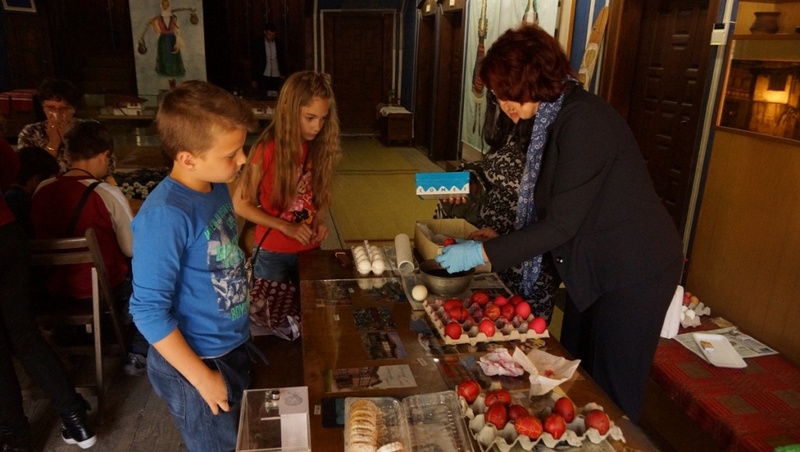 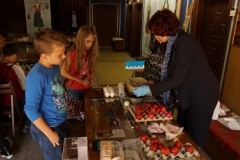 In addition the collection of painted Easter eggs of Ihtiman History Museum was shown as well. 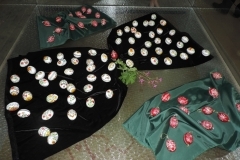 The tradition of the region is to paint figures on white eggs with white bee wax. 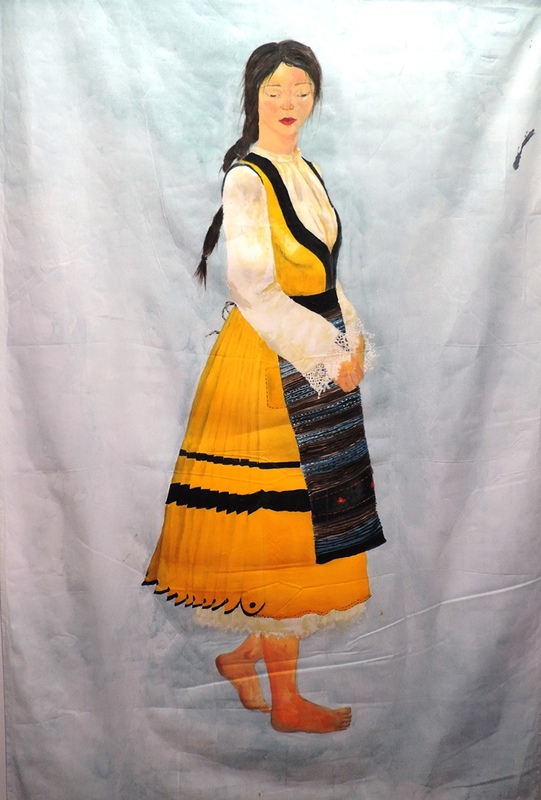 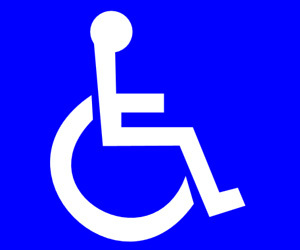 This collection has been displayed at numerous international exhibitions and festivals e.g. 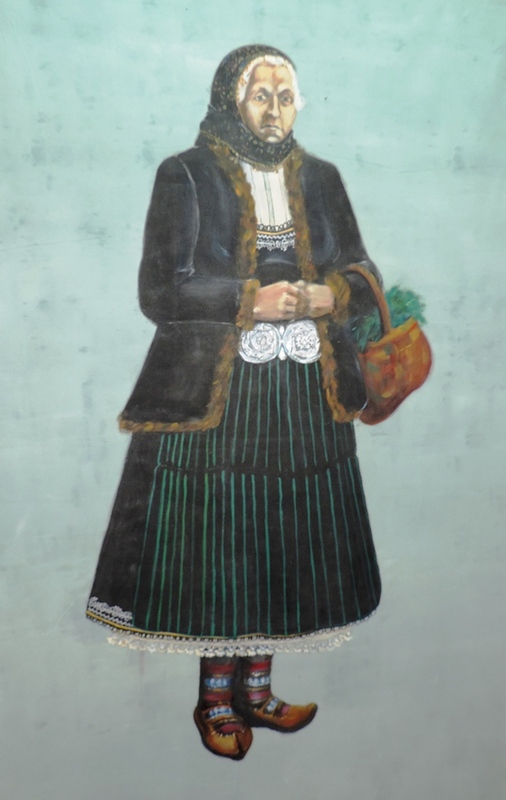 National Ethnographic Museum Sofia, Varna Ethnographic Museum, Plovdiv Regional Ethnographic Museum, Sofia History Museum, Etropole History Museum, Festival of Folk Arts in Budapest, Hungary, Bulgarian Cultural Institute – Berlin, Germany, Moscow House of Nationalities, Russia, Prague National Museum, Czech Republic. 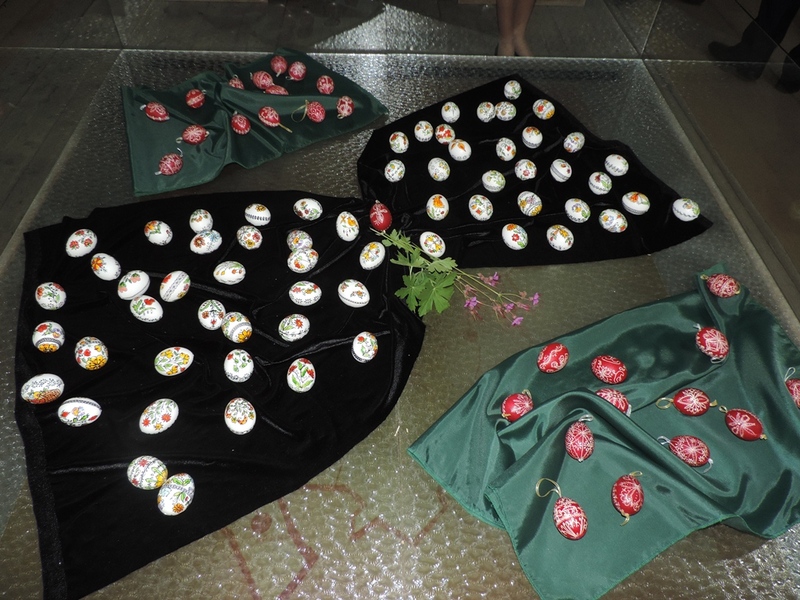 Two painting styles are presented – eggs painted in red with geometrical figures and removed wax and white eggs with floral ornaments painted with coloured wax. 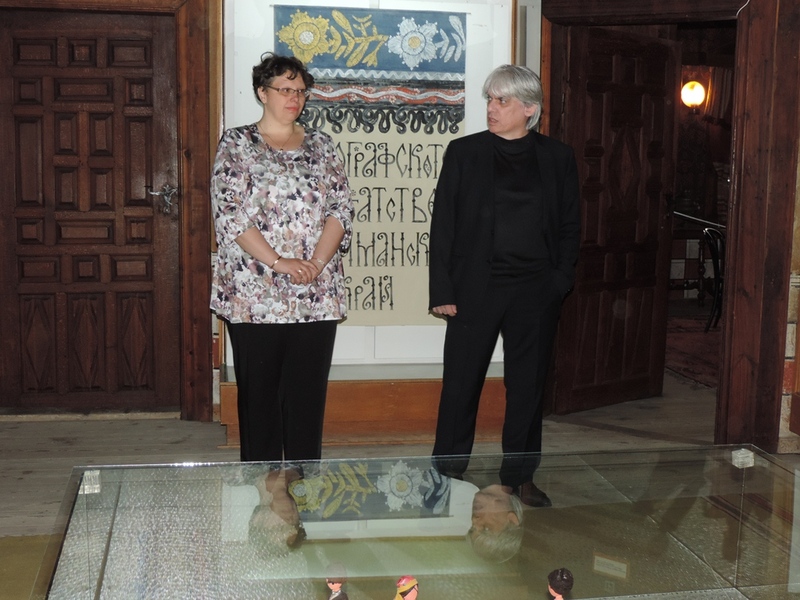 Most of the exhibits have been crafted by the museum associates Mariela Ivanova and Vyara Kolcheva. 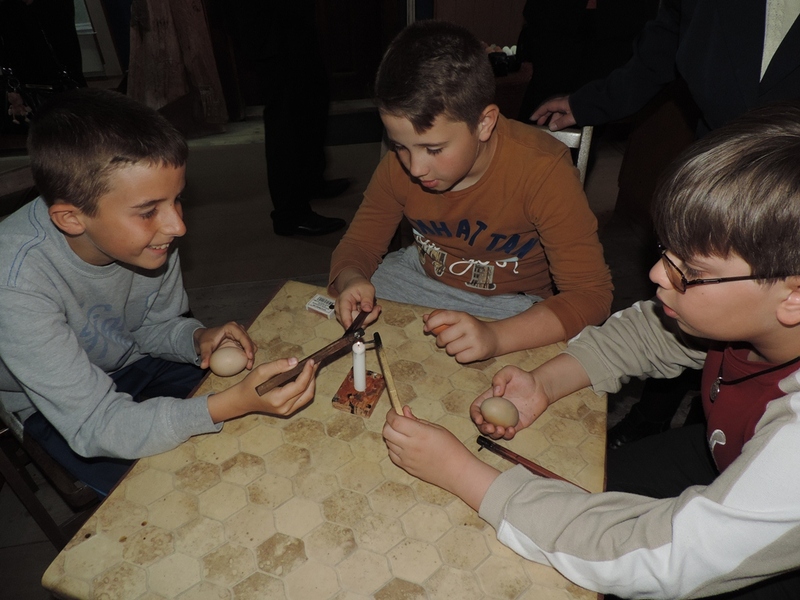 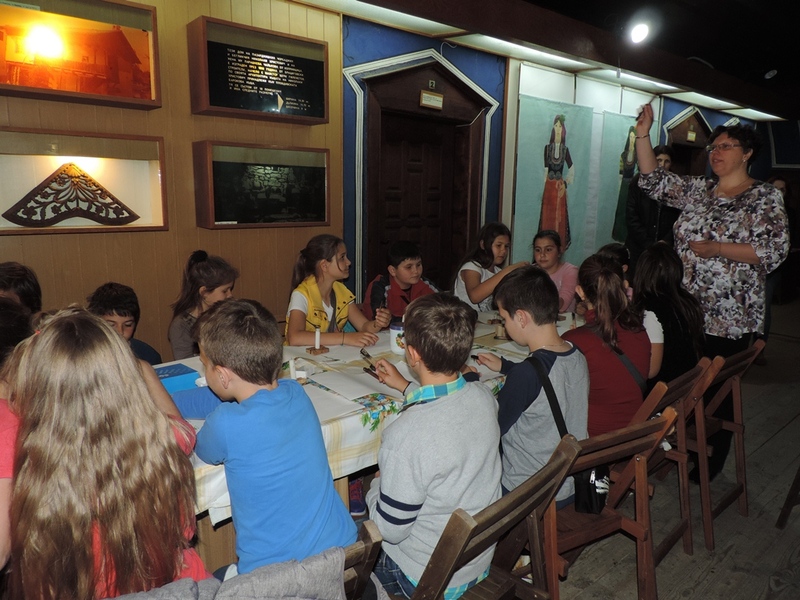 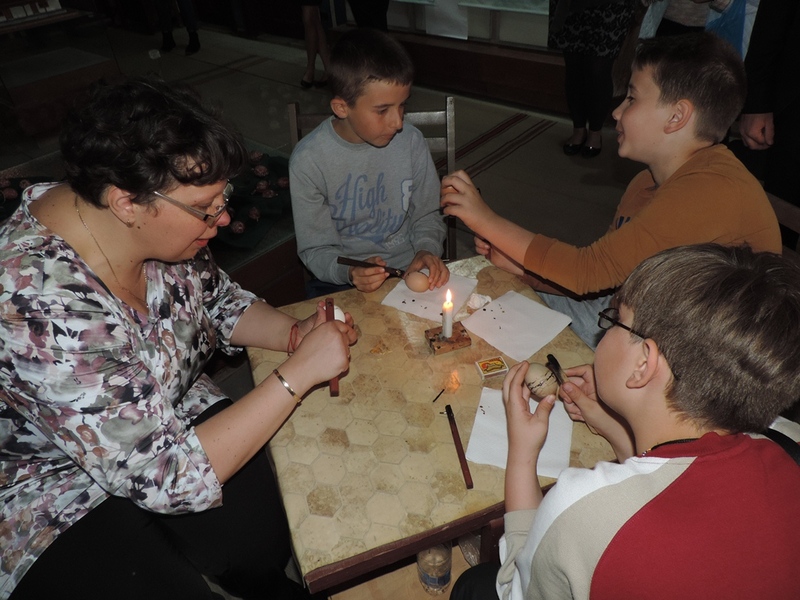 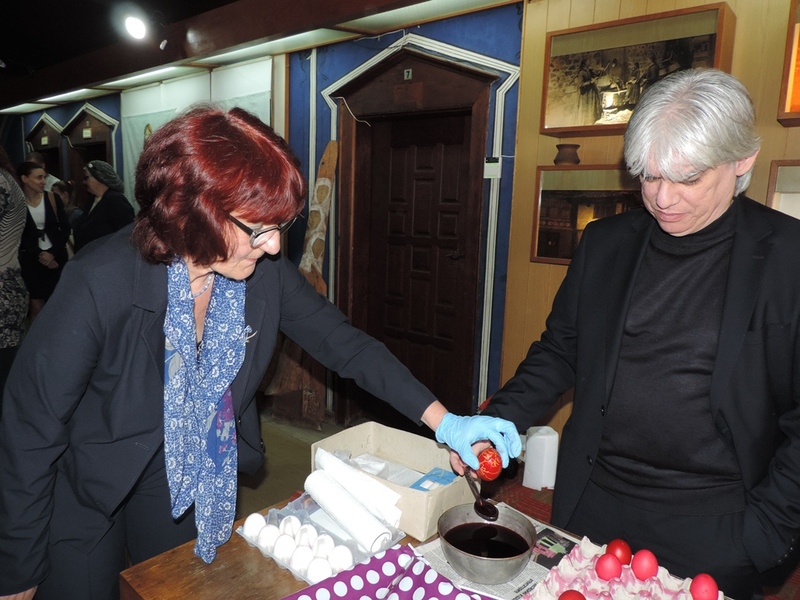 At the exhibition opening has been held workshop for egg painting using traditional methods from Ihtiman region.